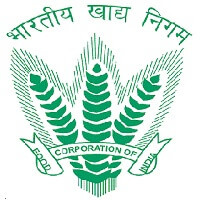 FCI Recruitment 2019 – Food Corporation of India (FCI) Job notifications for 4103 posts of Junior Engineer, Steno, Typist & Assistant in various disciplines. The detailed eligibility and application process are given below. Diploma in Civil Engineering with one year experience. Diploma in Electrical Engineering Or Mechanical Engineering with one year experience in the case of Diploma holders only. Degree in Computer Science/ Computer Application with speed of 40 w.p.m. and 80 w.p.m. in typing and shorthand respectively. One year experience of translation from English to Hindi and vice versa. 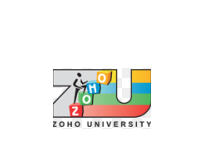 Assistant (Accounts): Bachelor of Commerce from a recognized University with proficiency in use of computers. Assistant (Depot): Graduate Degree in any discipline from a recognized University with proficiency in use of computers. The selection process of FCI Recruitment will be based on written examination. For Steno/Typist Posts, The final merit will be decided on the basis of marks secured in written test, subject to qualifying the Skill Test. The Online test and skill test (wherever applicable) shall be followed by document verification. Mode of Payment: Online mode using Debit Cards (RuPay/Visa/MasterCard/Maestro), Credit Cards, Internet Banking, IMPS, Cash Cards/ Mobile Wallets, UPI. 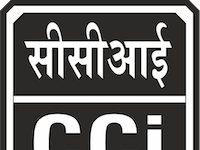 How to apply FCI Recruitment 2019? All interested and eligible candidates can apply for this position in online from 28 February 2019 to 30 March 2019. 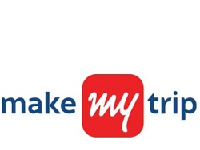 Date of Online Test: Tentatively in the month of March/April/May 2019.